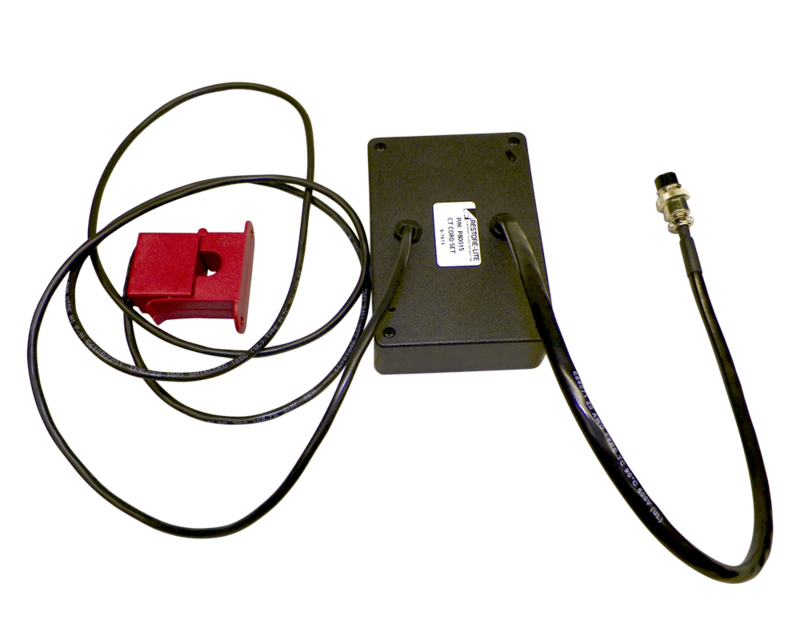 The CT cord set monitors surge current over the ground conductor when RESTORE-LITE® is in use. In the event of a sustained 5-second in-rush of 10 amps or more, the device shuts the main breaker of the RESTORE-LITE® unit. 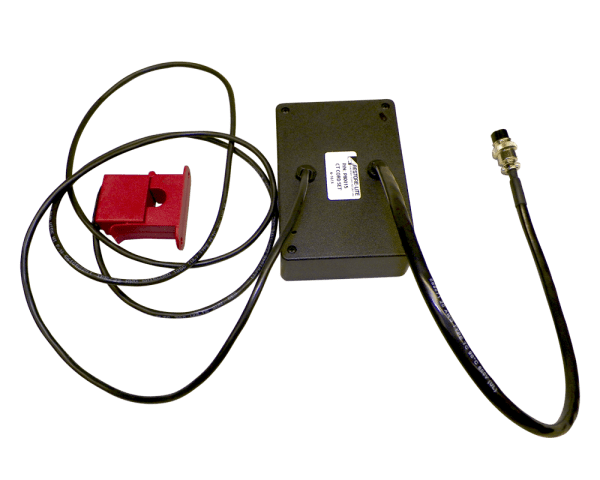 The CT cord set is designed to monitor surge current over the ground conductor during Restore-Lite® usage. 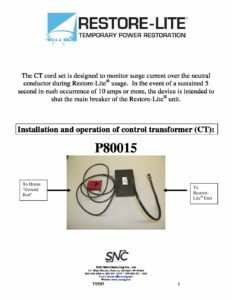 In the event of a sustained 5 second in-rush occurrence of 10 amps or more, the device is intended to shut the main breaker of the Restore-Lite® unit.